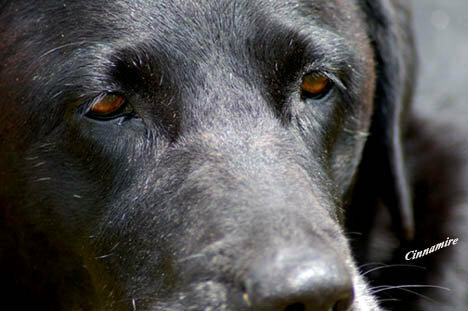 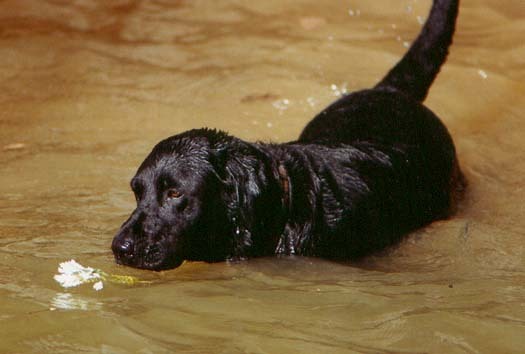 Ripley is the reason for our initial love of the Labrador Breed. 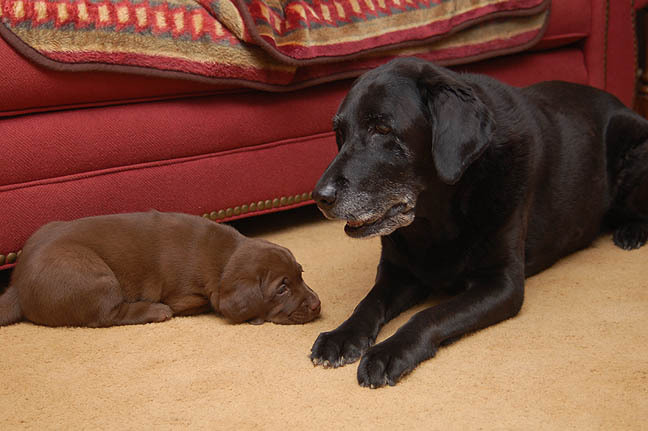 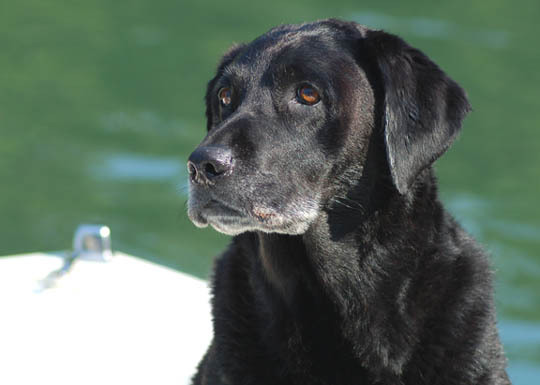 She was our first Labrador Retriever and as she grew, so did our appreciation for the breed. 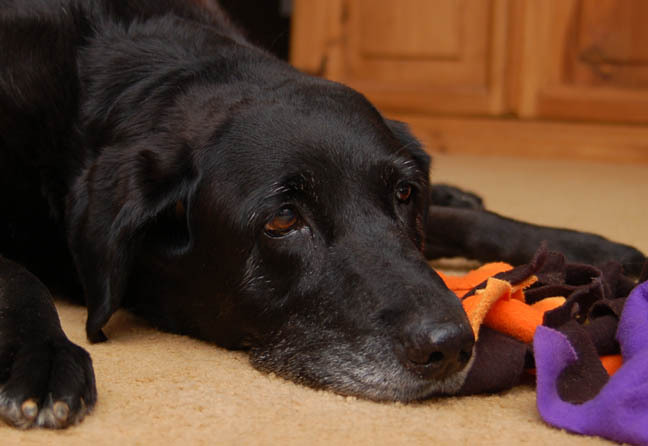 She is missed very much and was so spcial to us.